Thanks to ACM-NE for another great annual conference! 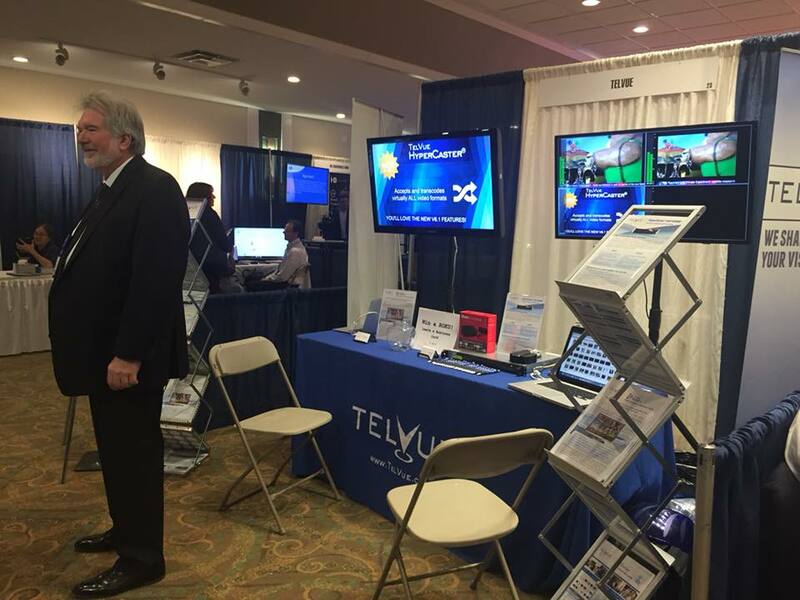 TelVue was pleased to be a Gold Sponsor and have the chance to demo the newest HyperCaster, Connect, CloudCast, and InfoVue features to so many regional PEG operators. Hope everyone had a chance to stop by the TelVue booth. Any follow-up questions? Please feel free to contact Charley Paige (cpaige@telvue.com).